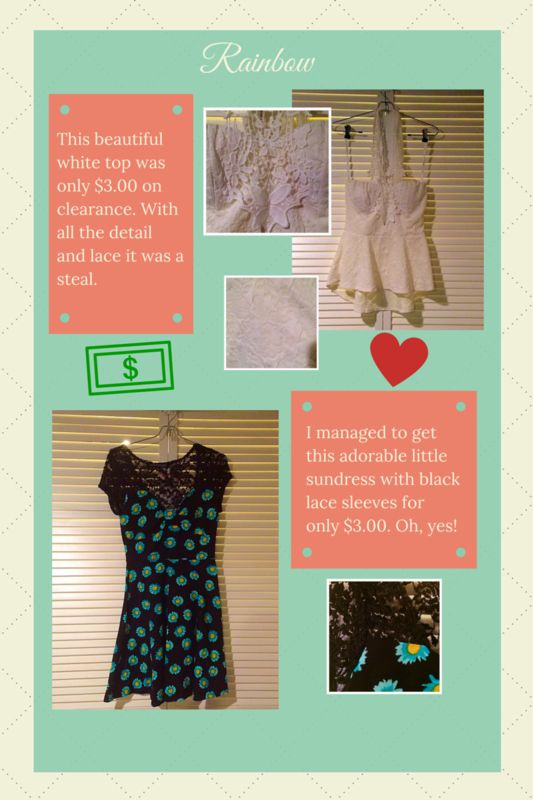 I love cute clothes and a great sale. That’s why I had to do a haul of all the amazing pieces I found for this summer. 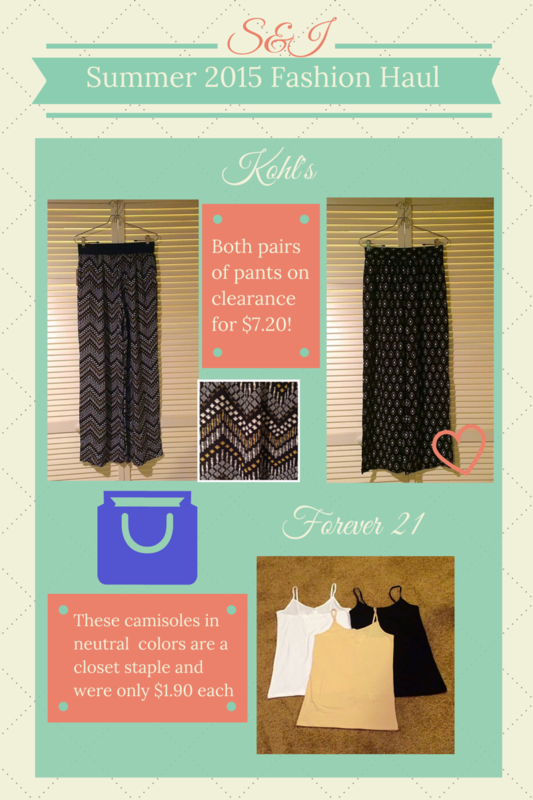 I have fun pieces from Kohl’s, Forever 21, Windsor, Old Navy, and Rainbow. 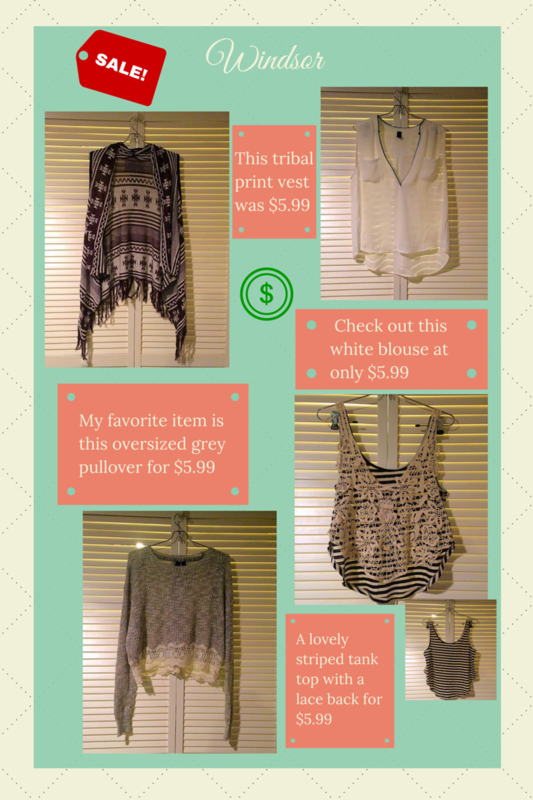 Can you spot the adorable gray pullover from my May favorites? Check it all out below. Can you believe these prices? Don’t call the cops, but I totally robbed Old Navy of those workout capri pants. The tribal print vest from Windsor was originally $30.87 and I got it for $5.99. The bargain hunter in me is very satisfied with this haul. Cute clothes and I didn’t break the bank. 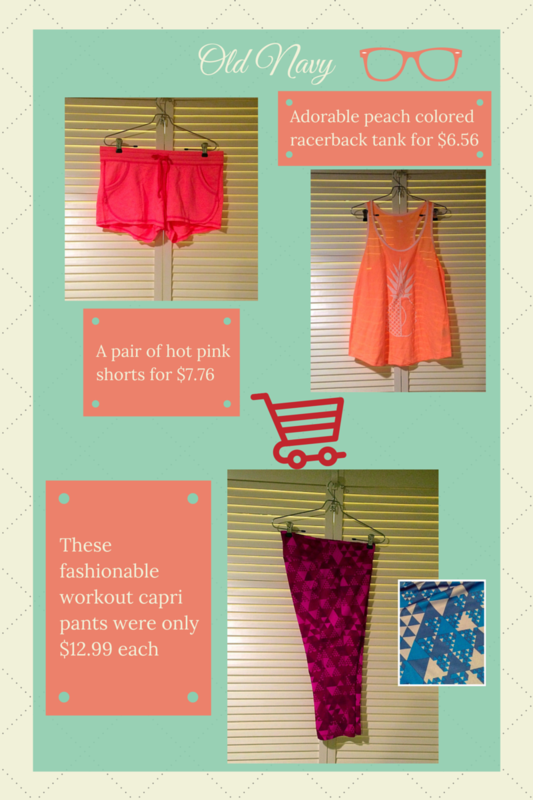 Please like and share if you’re in love with these deals as much as I am. See you next time.